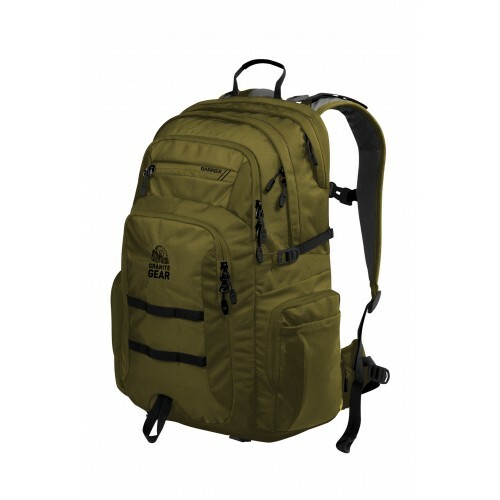 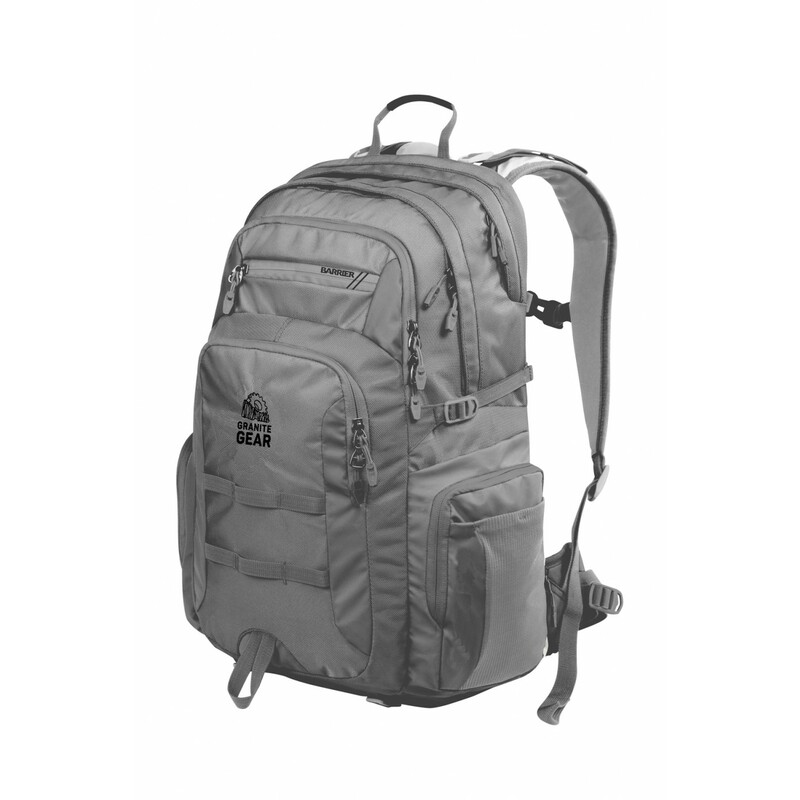 This is the Superior, a larger and fully featured pack in the Campus backpack collection. The Superior is designed to be tall and slim to efficiently accommodate laptops, books and lunches and is made with Taurpalite and Repelaweave fabrics for optimum durability and weather resistance. It’s ergonomic max load multi-compartment design helps you get the most out of your pack. 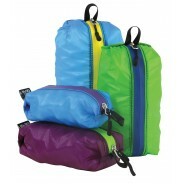 Zippered-side pockets, a useful organization panel, and a Barrier-zippered stash pocket keep everything well organized and well protected. 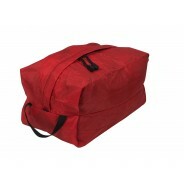 Within the main compartment, you’ll also find a dedicated Gear-Tec computer sleeve that’s built to protect and carry laptops up to 17 inches.The Superior also boasts external storage options in the form gear-loops, stash straps and stretch mesh hydration pockets. To support the larger capacity of the Superior, Granite Gear designed it’s suspension system with a load bearing, hide-away hip belt, a raised foam back panel with lumbar support, and a breathable shoulder harness. 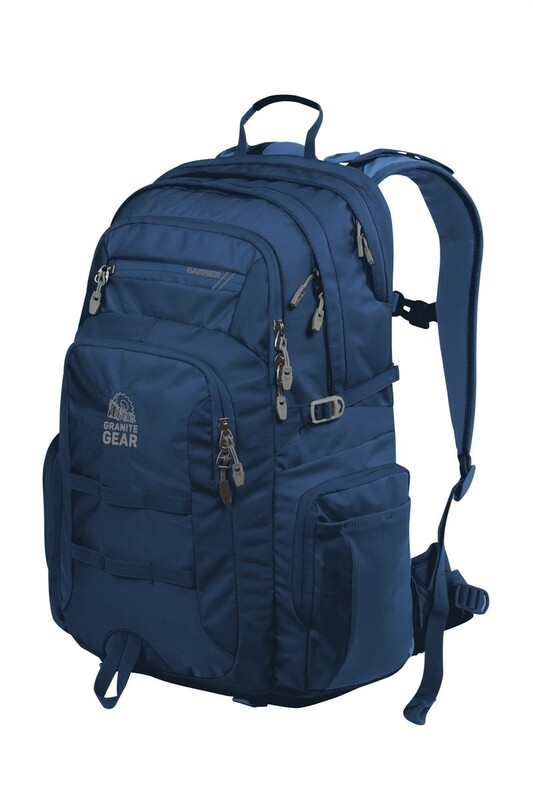 With the Superior, Granite Gear accents overflowing features and capacity with its trail tested load carrying technology to ensure that every load is carried comfortably, efficiently and with peace of mind.